In 1848, our ancestors from Saxony, Germany, sailed across the ocean in search of land and opportunity. 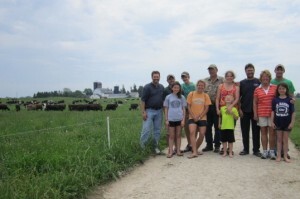 Their formidable journey brought them to the rich lakeshore soils of Manitowoc County, Wisconsin. On these fertile soils began the family legacy of dairy farming. Cattle grazing on lush spring, summer and autumn grasses produced more milk than the family needed. By 1870, they were making cheese to preserve and share their milk. Pride and tradition run deep as we care for our land, family and cattle. 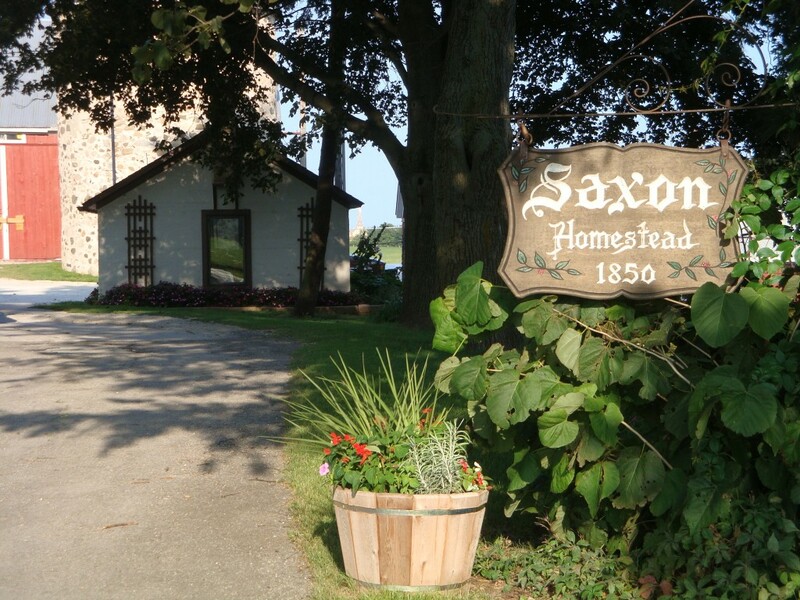 Today Saxon Homestead Farm is a fifth-generation family partnership owned and operated by Robert Klessig and Kathleen Block-Klessig, Karl and Liz Klessig, their families, and their enthusiastic employees. The farm is dedicated to creating high-quality milk from an efficient and profitable production system based upon its dairy herd and and rotational grazing. Its cows are not treated with the bovine growth hormone rBST. 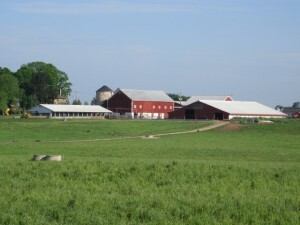 Saxon Homestead Farm is the single source milk supplier for Saxon Creamery, makers of a family of award-winning cheeses. We invite you to explore our website and learn more about the place our family has called home for more than 160 years. We’re confident that after you’ve taken a peek around, you’ll understand why we feel like we’re on vacation every day.